Computer software giant Adobe has announced two new appointments for its team in Australia and New Zealand. 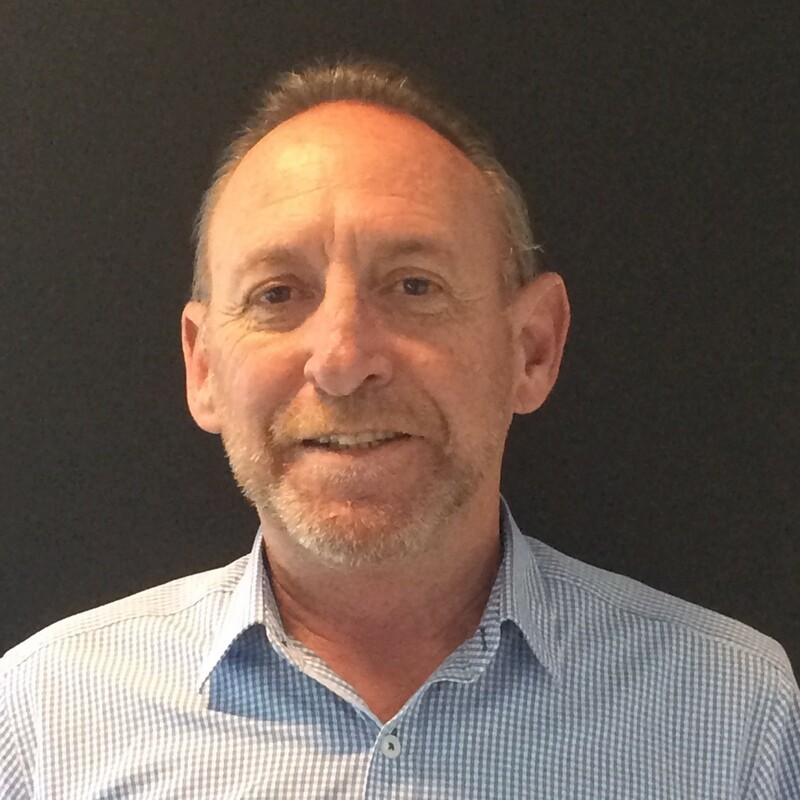 Scott Dawes has joined Adobe as enterprise sales director for the region and will be based in Melbourne. He joins Adobe from SAP where he was the FSI executive general manager for Australia and New Zealand. 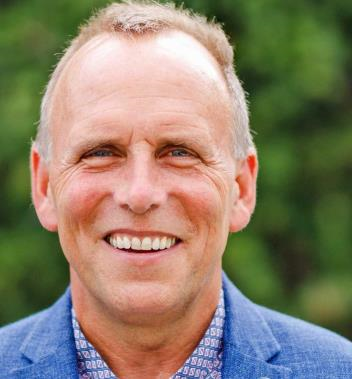 Prior to SAP, Dawes worked at Oracle for more than 20 years, where he was responsible for its overall go-to-market strategy, sales and operations. Steve O’Connell has also joined Adobe’s ANZ team as its government sales director, and will be based in Canberra. O’Connell was previously general manager of federal sales for Australia and New Zealand at Fujitsu – a role he has held for the last seven years. Prior to Fujitsu, Steve worked at BMC, HP Software and Computer Associates. Adobe’s ANZ managing director, Suzanne Steele, said: “At Adobe, our core objective is to continuously innovate for our customers so that we can arm them with the necessary tools and expertise to become experience makers. “The appointment of both Scott Dawes and Steve O’Connell to our Australia and New Zealand team will be critical to strengthening our ability to help existing and prospective partners navigate the complex and high growth Australia and New Zealand market.